Welcome to West Cross Garage in Braunton. Established in 1987, our team of trained mechanics cover all aspects of mechanical work from MOT’s and servicing to clutches, cambelts and tyres. For more information about the work we carry out pop in or give us a call. We are more than happy to help. 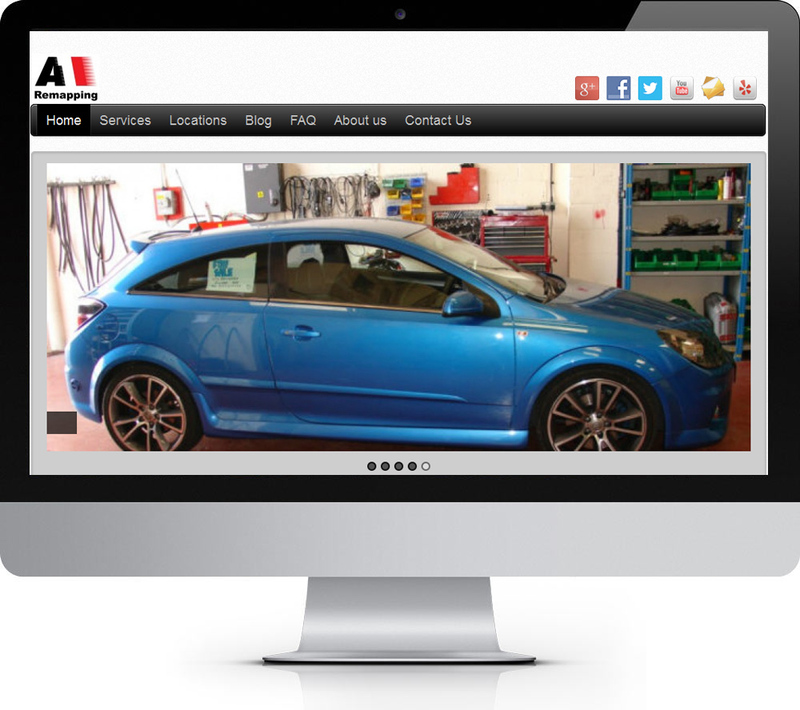 Remapping is our main business and is conducted from our workshop in Braunton. Our team has a combined experience of several years in the motor industry, working for ourselves and also for several of the main dealers and high end car specialists. We are the only authorised dealer for Quantum Tuning in the Braunton area and are regularly one of their best dealer in the UK. We only use genuine, high quality remapping equipment. To enable us to carry out pre and post remap diagnostics , we also have a comprehensive selection of diagnostic tools and a fully equipped workshop.